World Jumping is a licensing program based on several years of medical research and fitness experience. The first step in the path of becoming a World Jumping instructor is the completion of our basic course. 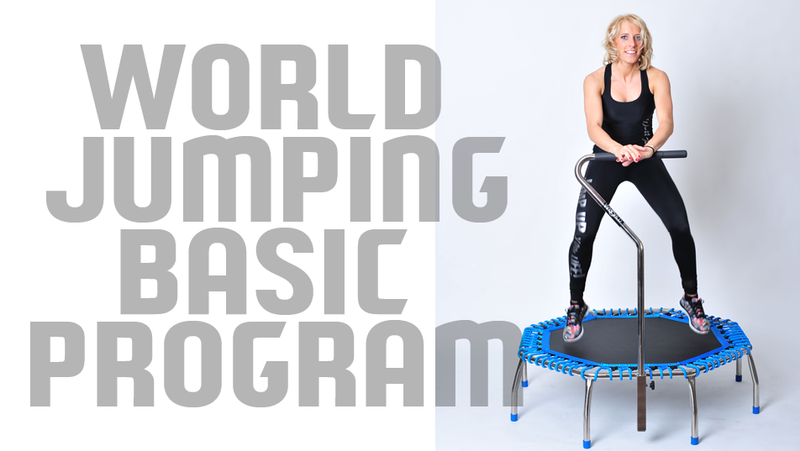 The “WORLD JUMPING Basic” is the most important and comprehensive training. The World Jumping exercise program is not just random jumping on a trampoline. It is a highly coordinated system of exercises and a combination of fast and slow jumps with variations of traditional aerobic steps, dynamic sprints and “power sports” elements. The full body workout is recommended for any age groups, fitness level and used for different training like HIIT, dance, circuits and strength. You provide the facility and World Jumping UK come to run a Basic training course at your venue. The 2 days course during the weekend or weekday; the first day from 10:00 am – 5:00 pm and second day from 9:00 am – 1:00 pm minimum of 10 and max of 15 people. The convenience of not having to travel too far. The convenience of having a course at a time you have chosen. Financial savings by limiting travel and time. More focus on the actual requirements of your group and the environment. We bring all our equipment (or we use yours) our Master instructors will teach World Jumping Basic training course. Anytime which suit your venue. 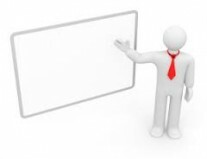 In-House training course for gyms, fitness studios, leisure centre.